Which languages do you think are used most often in business? Rank them from 1 to 5 (1 being the most widely used, 5 being the least). 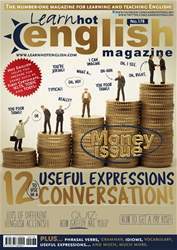 What are the main problems facing non-native English speakers when conducting business in English? Make a list. Now, read the article to check your ideas.